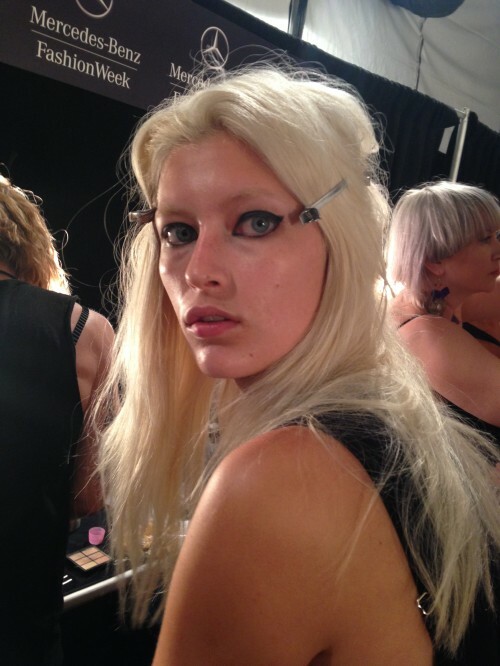 You know I’m a whore for a jewel toned eye so you can imagine my elation seeing these beauties gracing the runways. 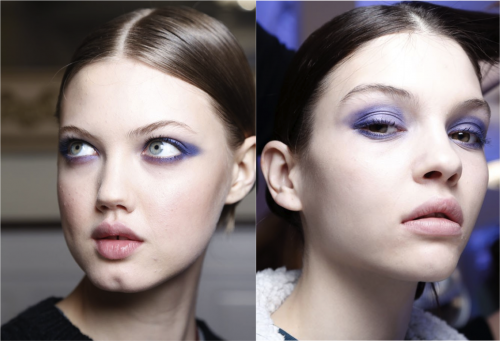 Whether it was the ethereal purple smoky eye at Jason Wu, dramatic navy blues accented with gold glitter at Thakoon, or just baby blue liner on the lower lash line at Badgley Mischka — this stood out as my favorite trend that worked on eyes and skin tones of all colors. 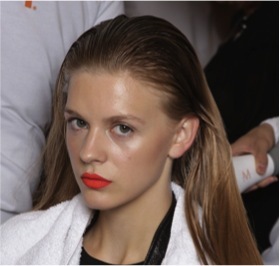 Spring / Summer 2013 Beauty Round-Up: Et tu, Paris??? 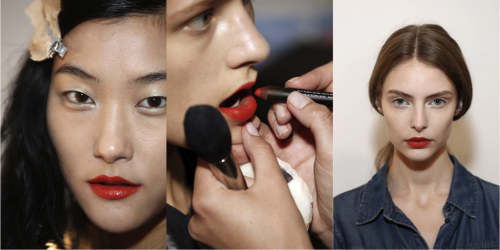 Look for my “favorite trends” post covering the best trends from all the shows next week, featuring “how to’s” from celebrity makeup artist Charlie Green!